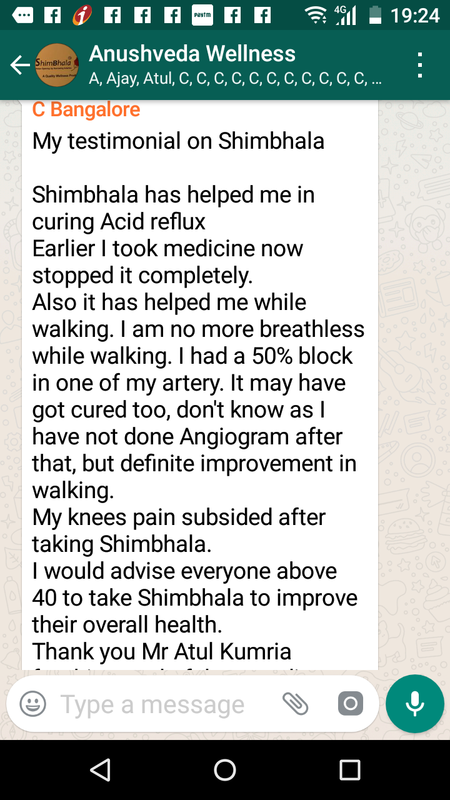 Shimbhala 500 ML, Helps open up blocked arteries, Improved blood circulation and prevents heart disease, reduced cholesterol and blood pressure. 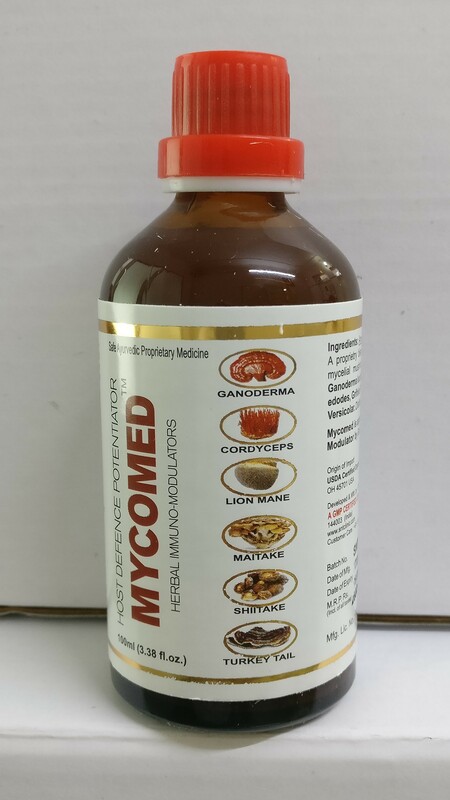 Also relieves Joint Aches and strengths overall immunity against viral infections. 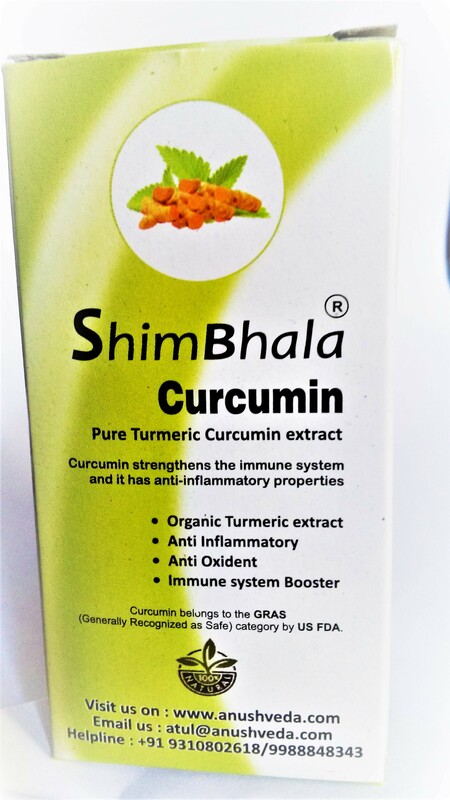 Curcumin is a specially gifted molecule provided by Mother-Nature to protect humans from chronic health problems. 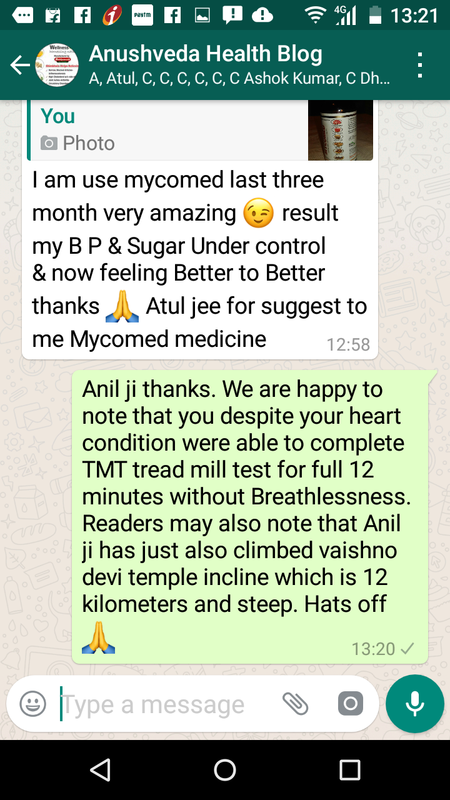 The largest worldwide producer of turmeric is India, where it has been used as a home-remedy for several ailments for all ages. 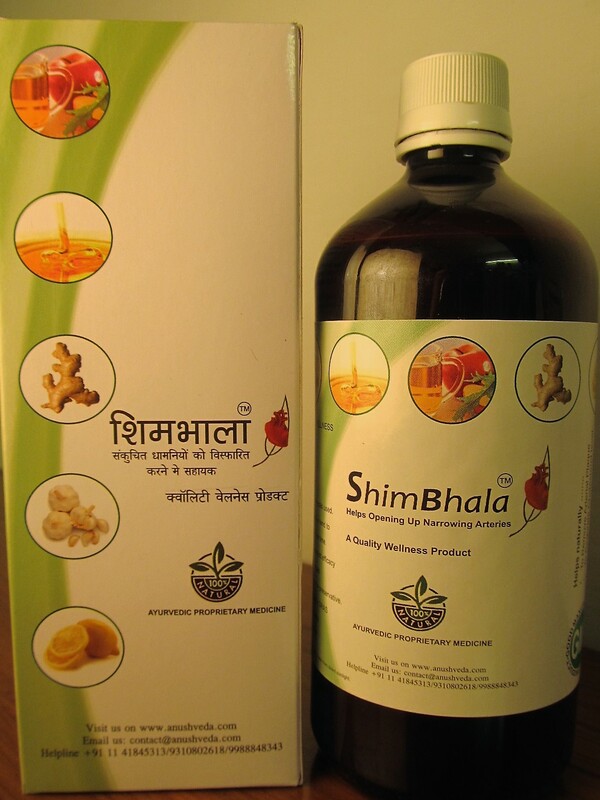 Shimbhala Heart Caps comes in capsule form and consists of a unique combination of five ingredients known in Ayurveda for their therapeutic effects in the management and control of heart disease and various other cardiac conditions such as Angina Pectoris, CardioMyopathy, coronary artery disease, anxiety, chronic fatigue etc. 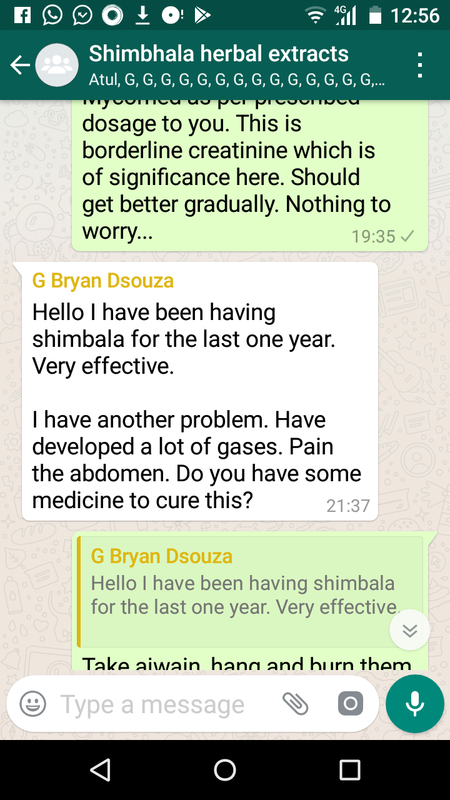 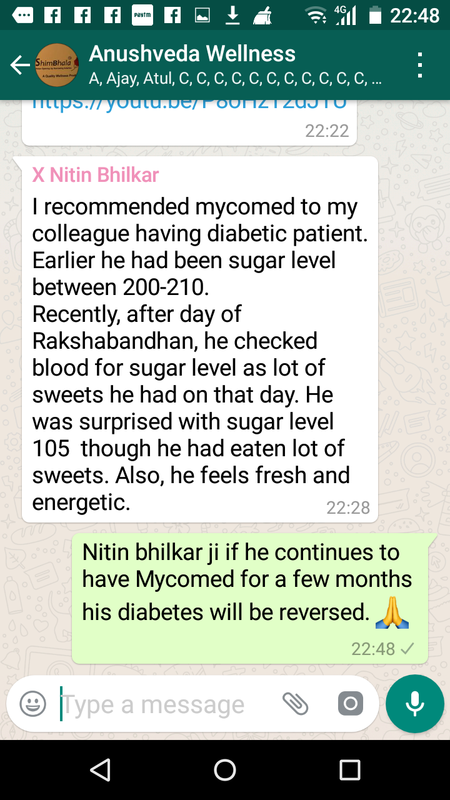 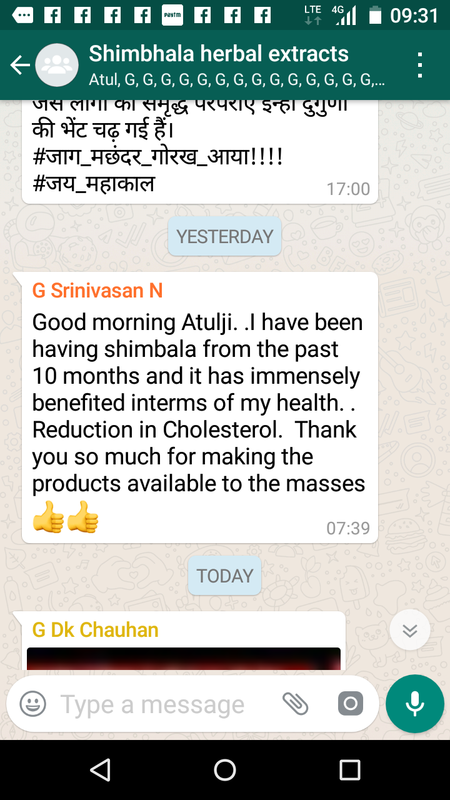 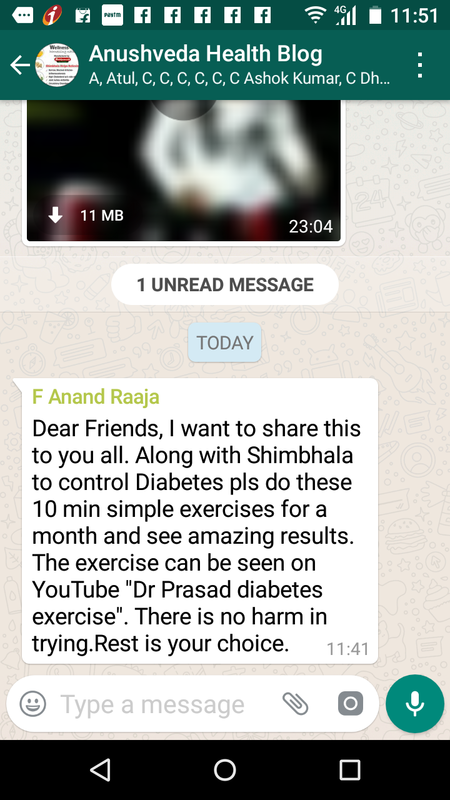 [12/09 11:14] Madhu Nair, Mumbai –: My testimonial on Shimbhala- Shimbhala has helped me in curing Acid reflux Earlier I took medicine now stopped it completely. 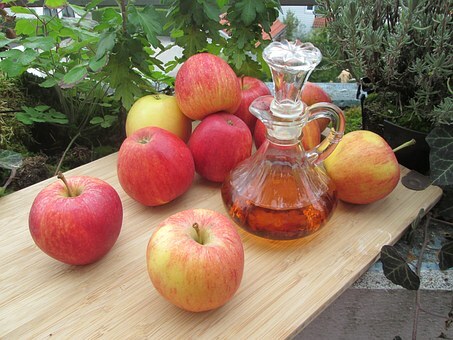 The health benefits of the apple cider vinegar and honey drink are widely accepted as part of ‘traditional or home-remedies’. 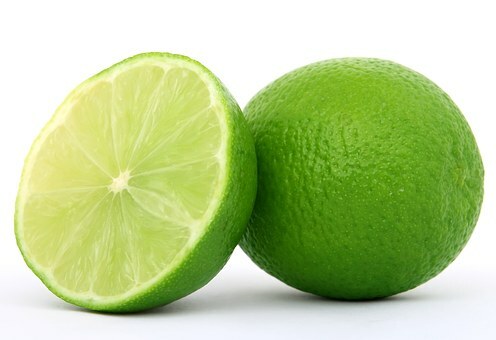 Lemons are packed with limonene, a natural disease-preventing compound that helps lower cholesterol. 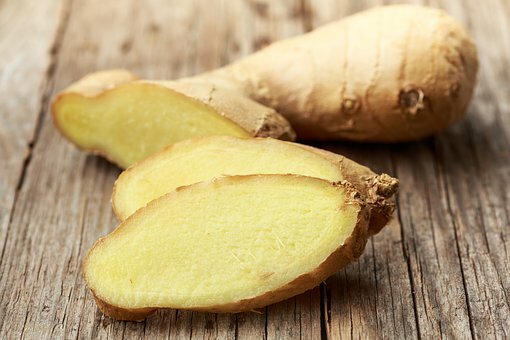 Consuming ginger was shown to have strong antioxidant properties for both healthy participants and those with coronary artery disease. 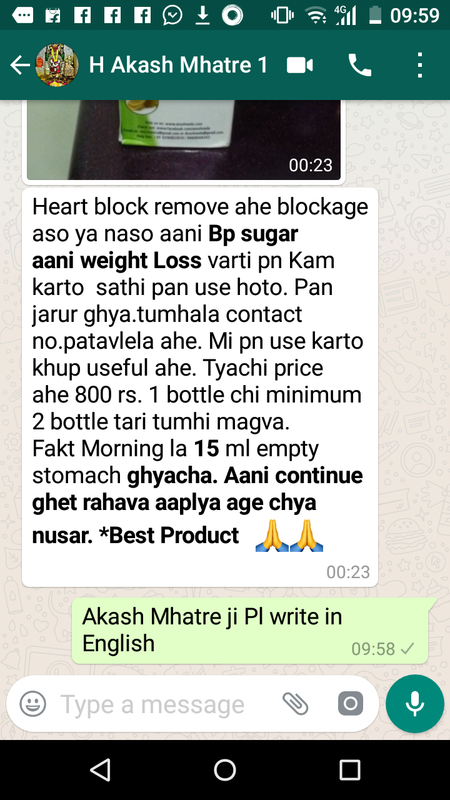 It is shown to scavenge free radicals, i.e., harmful substances that might contribute to atherosclerosis. 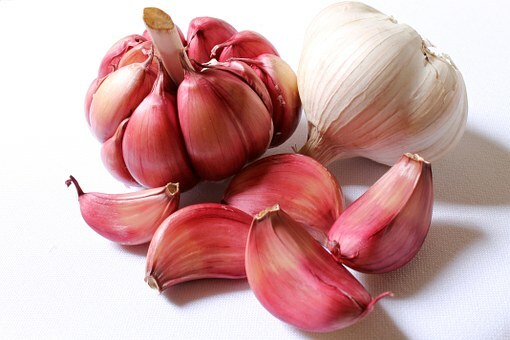 Several studies on garlic have found alterations on a number of cardiovascular disease (CVD) risk factors including blood pressure, plasma viscosity, platelet activity, and serum lipid levels. 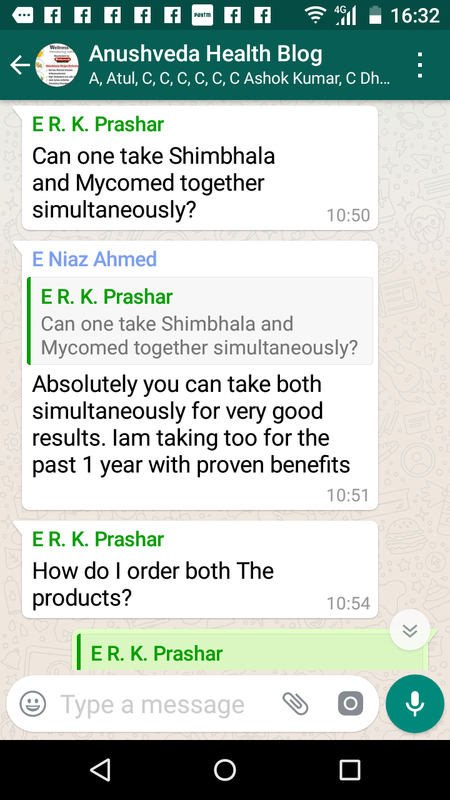 It is confirmed that curcumin reduces metal toxicity in living systems through complexation. 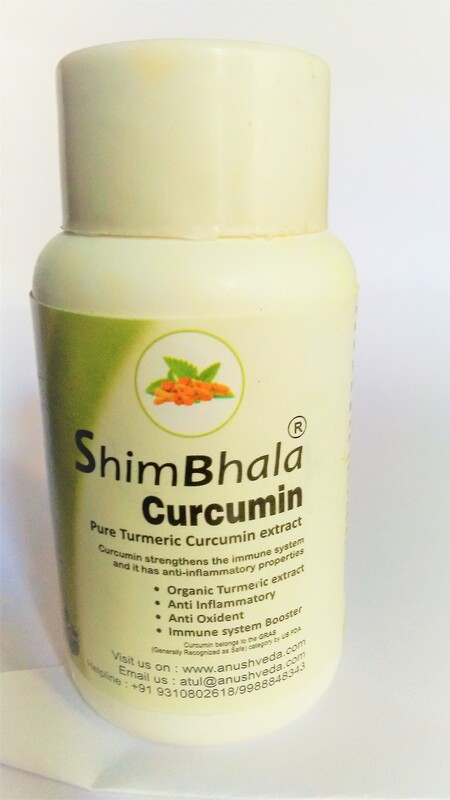 A large number of studies have revealed that curcumin has wide therapeutic actions such as antiinflammatory, antispasmodic,antimicrobial, anticancer, antistroke, hepatoprotection and neuroprotection etc. 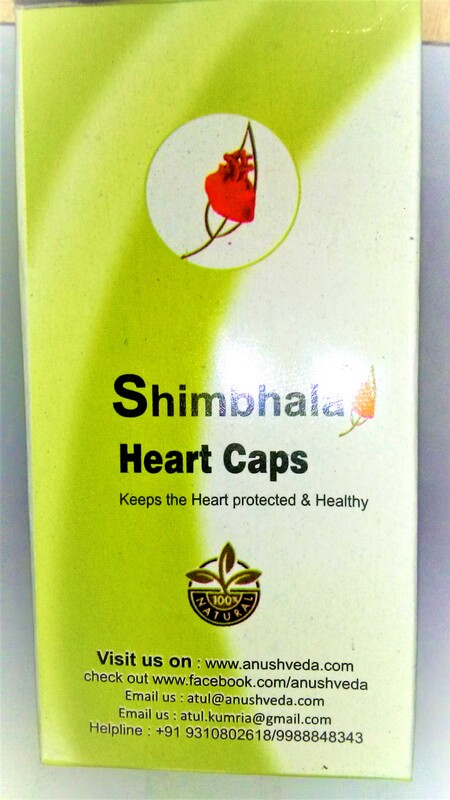 Shimbhala heart caps is good for use for cardio management therapy and for maintaining a good heart condition. 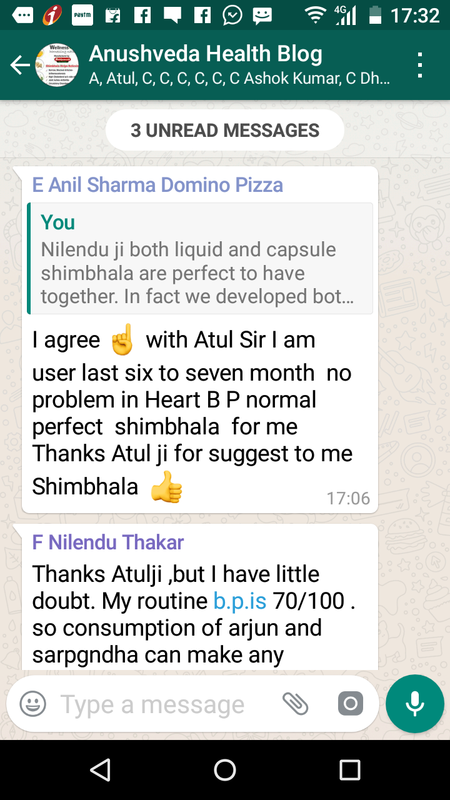 Shimbhala heart caps ingredients include extracts of mukta or moti pishti, Rauwolfia (Rauwolfia erpentine), Terminalia arjuna , blasmodendron mukul and Jahar Mohra Pishti. 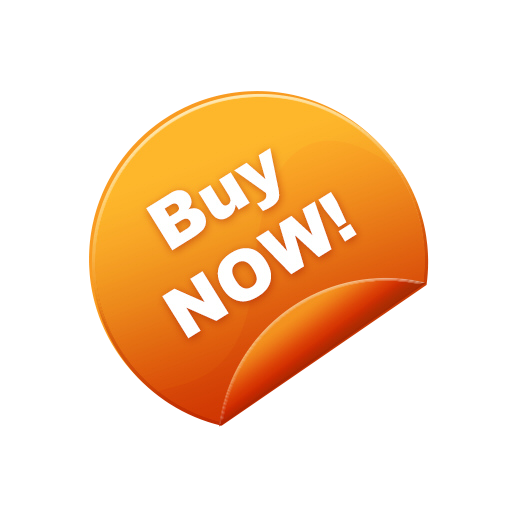 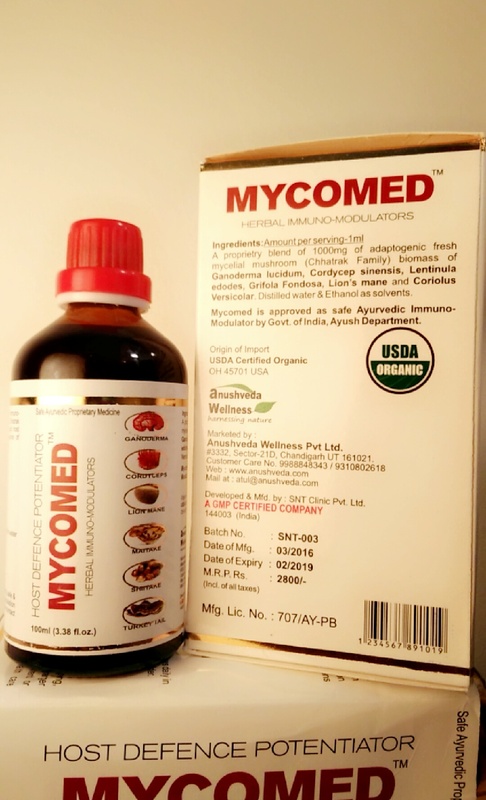 Mycomed oral liquid is a blend of Six medicinal Mushroom extracts which acts as a biological immune system regulator. 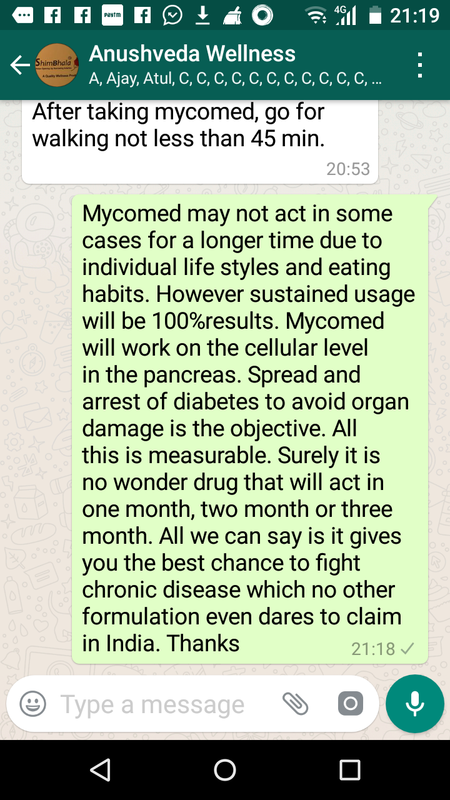 Medicinal Mushrooms are considered as Fungal bio-factories which provide comprehensive support to immune system for safe treatment of chronic, Auto immune, Degenrative, debilitating disease and cancer. 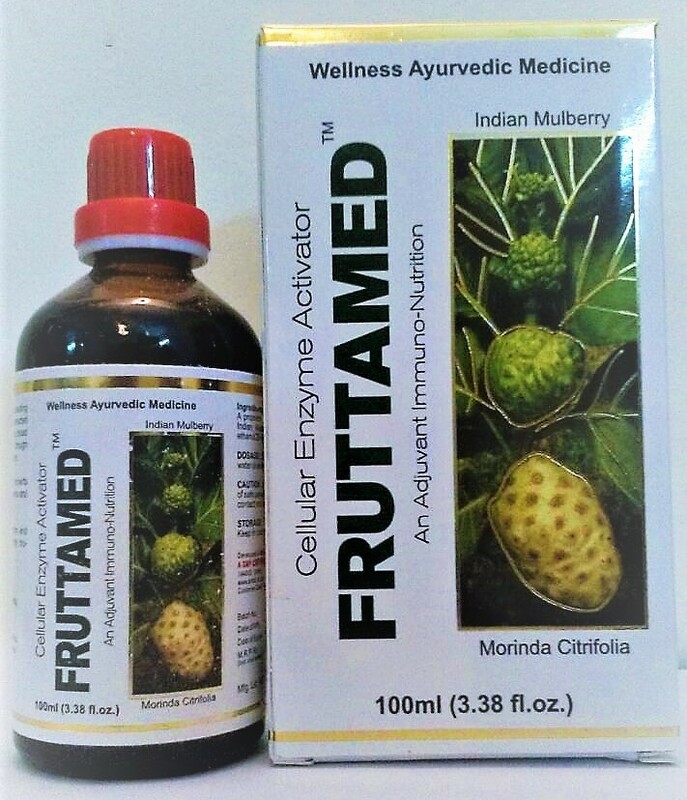 Fruttamed is extracted from dried bio mass of “Morinda Citrifolia, a fruit extensively researched world wide for having broad spectrum of therapeutic effects much higher than any other fruit in the world and is not palatable to be eaten as delicacy. 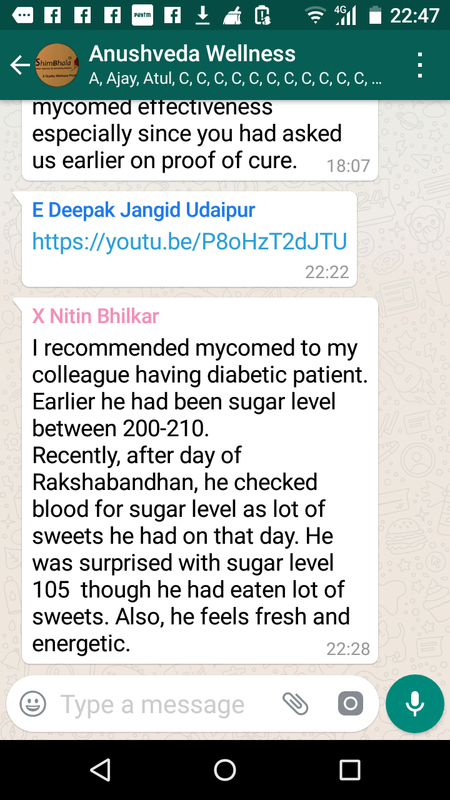 It facilitates Cellular Enzyme Activation through Xeronine System.